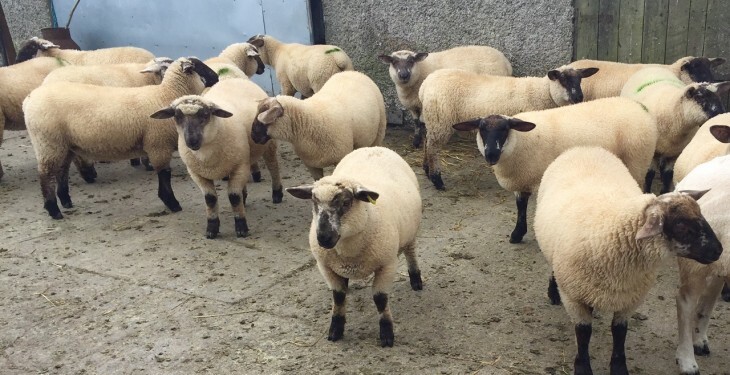 Despite the market confidence witnessed around the countries sheep marts last week the factory price of spring lamb is set to remain unchanged this week. Last week, marts reported a blistering trade for lamb with indications that price had increased by €6-10/head, however this price hike has not been reflected in the processors early quotes. Both ICM branches remain unchanged at a base of 460c/kg while Kepak Athleague has also resisted the urge to increase price and are offering a base price of 450c/kg. 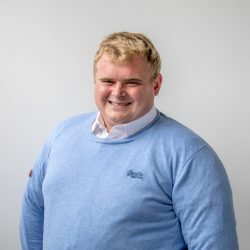 Bertie Mannion, Kepak Athleague said that quotes will remain at the 450c/kg for the remainder of the week and they don’t look as if they are going to change. 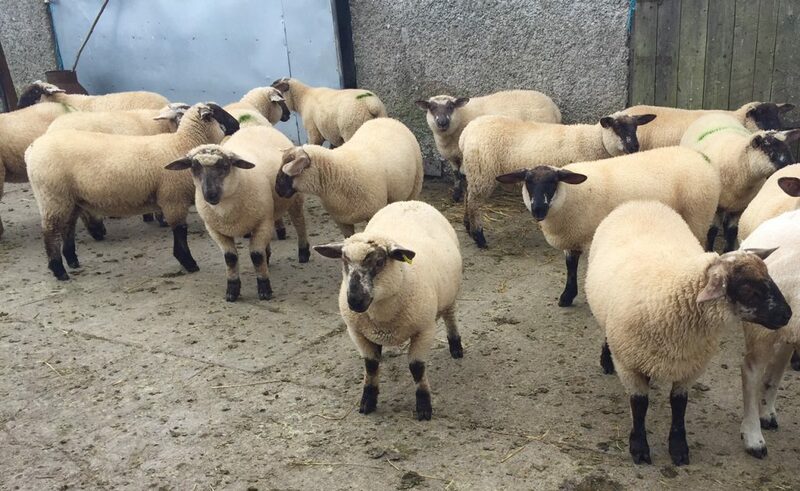 John Lynskey, IFA Sheep Committee Chairman said that last weeks price increase was as a result of increased demand due to tightening supplies and both Bastille day and the end of Ramadam. The brief period of optimism occurred as a result of decreased lamb supplies with the lamb kill down 3,941 for the week ending July 5, which is a 7% decrease from the same period in 2014. Live weight lamb markets in the UK have increased for the week ending July 8 says the AHDB. Lambs have increased 6p/kg even though market throughput was up 27% on previous weeks. However there is still a price differential of 16p/kg on the same period last year. Despite the increase in UK mart lamb price the factory lamb has continued to fall to 349.3p/kg or 492c/kg. This narrows the price differential between the live and dead weight markets.